Take the App on the go! Get access to key Combat Academy features with our mobile apps. Capture sessions stats and video during your workouts and view your activity feeds and data on the go. The perfect tool for any trainer, fighter, or enthusiast who is always on the move. Capture and record workouts or training techniques and easily save and upload them to your Combat Academy account. Use Combat Academy’s workout tracker to track and record your latest session statistics. From takedowns and submission to strikes landed Combat Academy lets you record it all. Easily analyze your workouts and training with our snapshots and customizable charts. 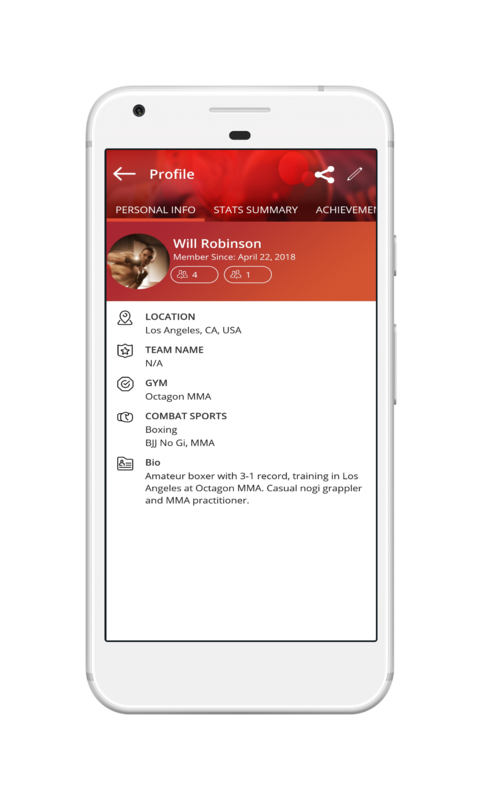 Improve your training and progression with Combat Academy’s easy to use goal feature. Track your goal progression, and quickly see how you are well you are pushing your skills and dedication to the next level. Earn and unlock achievements as you complete your personal goals and the Combat Academy challenges. 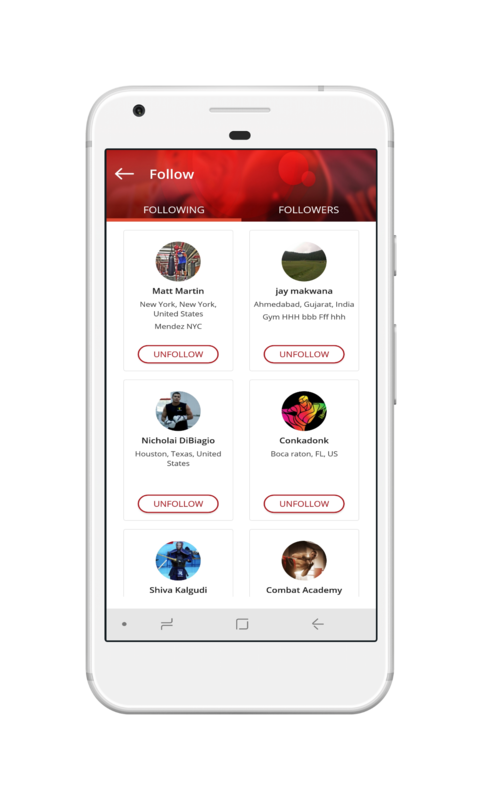 Get connected with other athletes, coaches and enthusiasts. View their activities in your custom feed and provide feedback and encouragement in the comments. Compete and challenge friends with goals, badges, and achievements. See who can complete the most goals and unlock their first platinum level achievement. 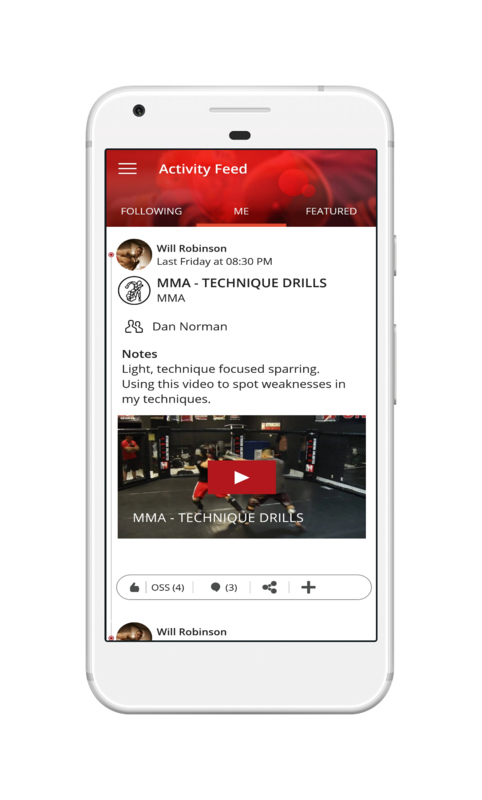 Easily tag & connect fellow training partners, coaches, or friends in video content and postings.